With its innate, exuberant vigour, the natural devours the fake to reclaim what is original and authentic. The word derives from the Persian «khak» which means dust or the colour of earth. Used by armies as camouflage, this greenish khaki is today a must-have colour in fashion. Always natural. Always authentic. 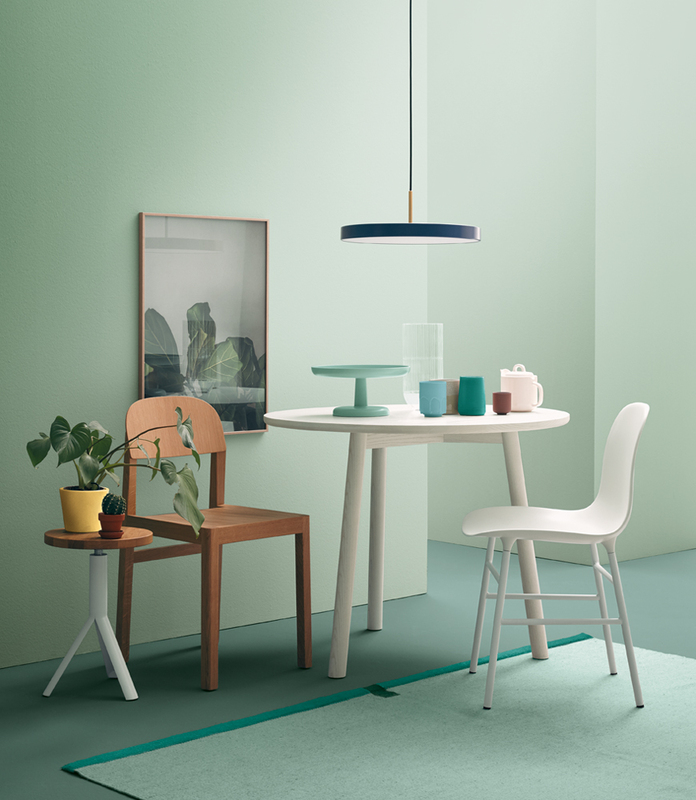 A reference colour that eschews artifice and creates organic, calm, mild environments. A colour used mainly in fashion and decoration. 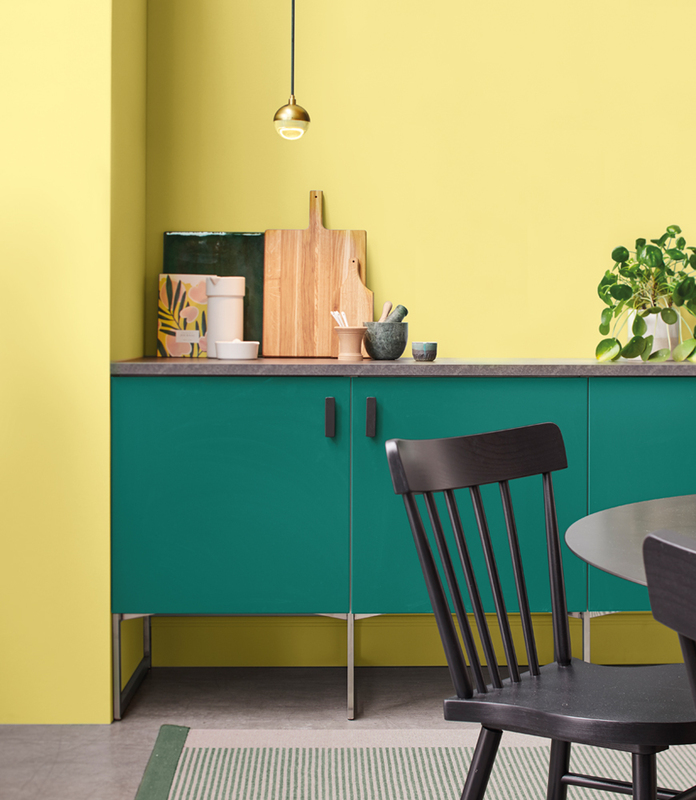 A shady yellow which, applied in the right proportion, turns out to be a daring, elegant solution for the decor. The reseda flower is highly valued for its intense aroma and the pigment obtained from it. This is the inspiration of this tone, which is as warm as it is refreshing. A cool, aquatic and tropical-like medium green that evokes the Caribbean Sea and its idyllic scenery… Embark on this journey. The name given to the historic bluish-green pigment resulting from the oxidation of copper. Today, this shade combines with current trends to reveal the most elegant colour of the year. Green and proud. Intense but optimistic. A colour that speaks of minerals like malachite, which is widely used in decoration. This natural green is associated with health and vitality, just like sage leaves. Elegant and timeless, an ideal tone for balance and harmony. 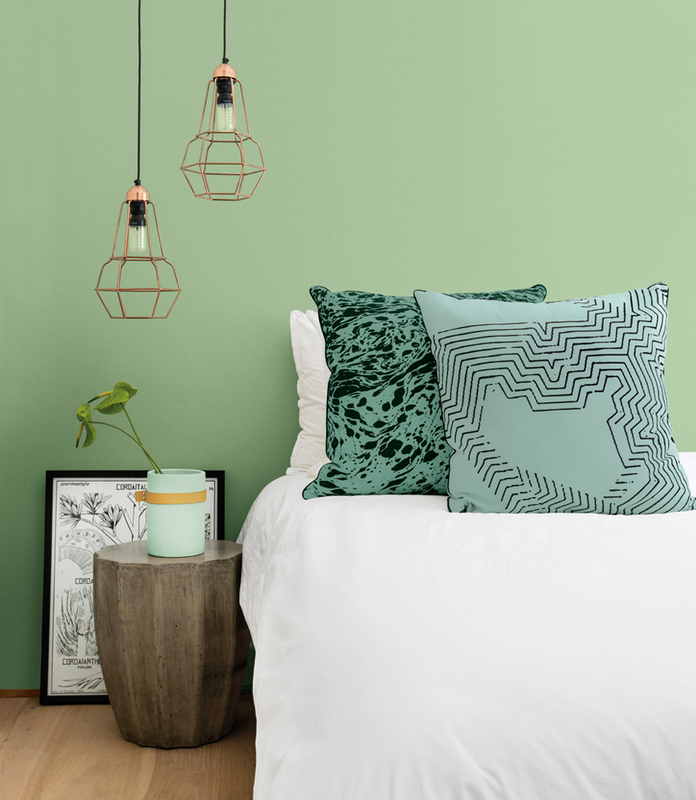 An organism formed by a fungus and an alga, lichen green is also the name of a colour used in decoration and fashion to mean greyish light green tones. 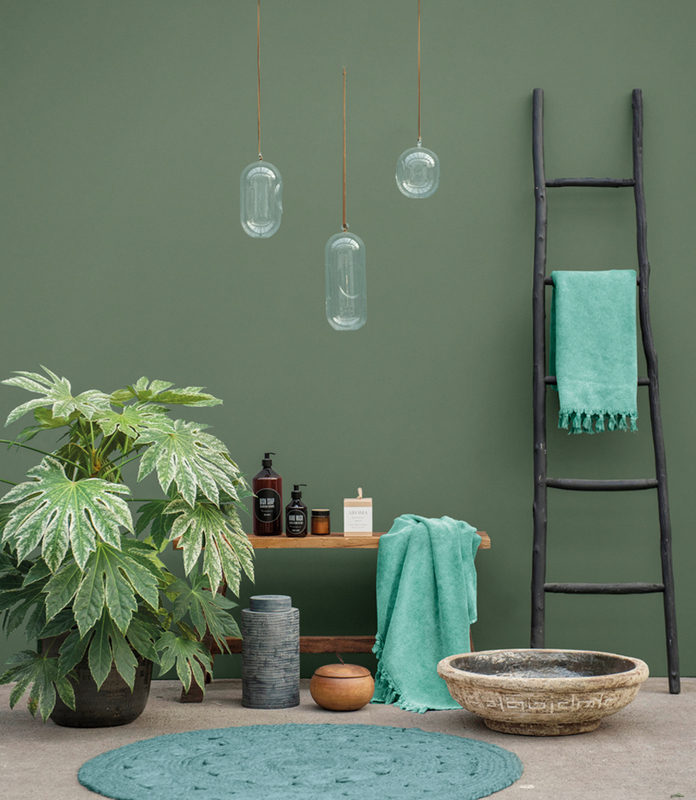 The home is nourished by the warmth and freshness of this colour, inspired by the semi-translucence of succulent plants.